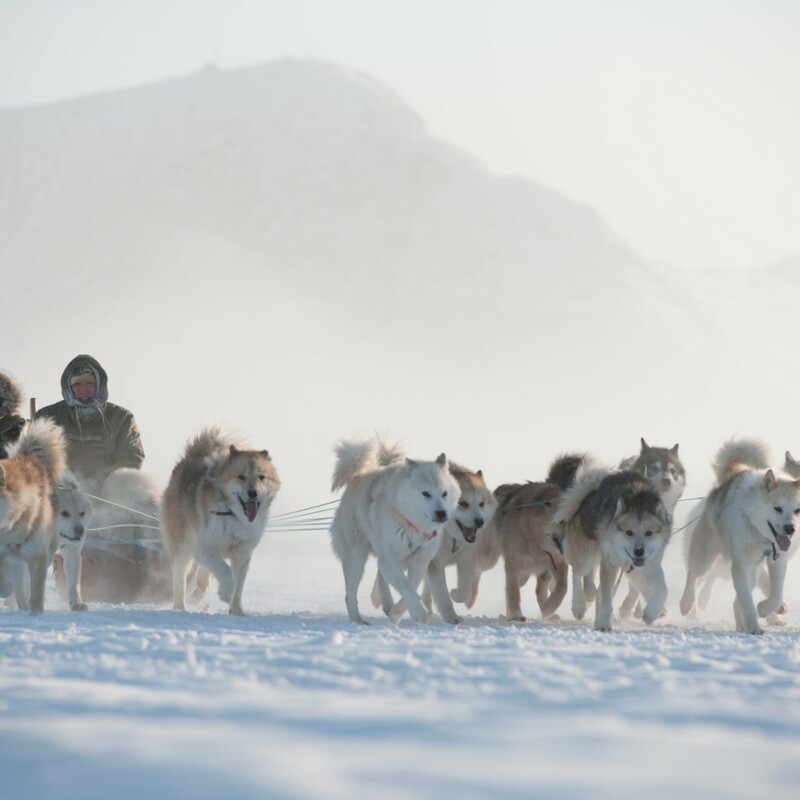 Want to Experience the Ultimate Dog Sled Ride? An amazing experience of dog sledding through the stunning surrounding wilderness of the Snowmass and Aspen areas. Just you, man’s best friend and the wilderness. A perfect day. 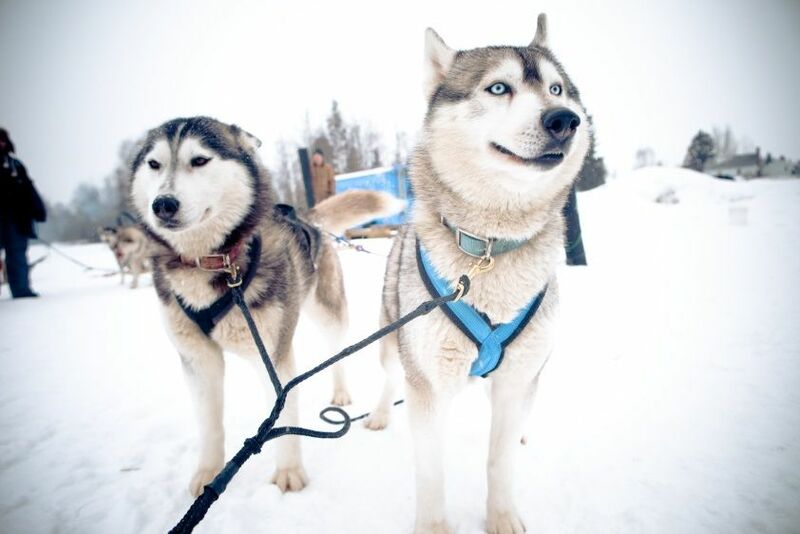 Start your adventure with a limousine picking you up and transporting you to the dog sled kennel and lodge where you’ll meet your new furry friends for the day. 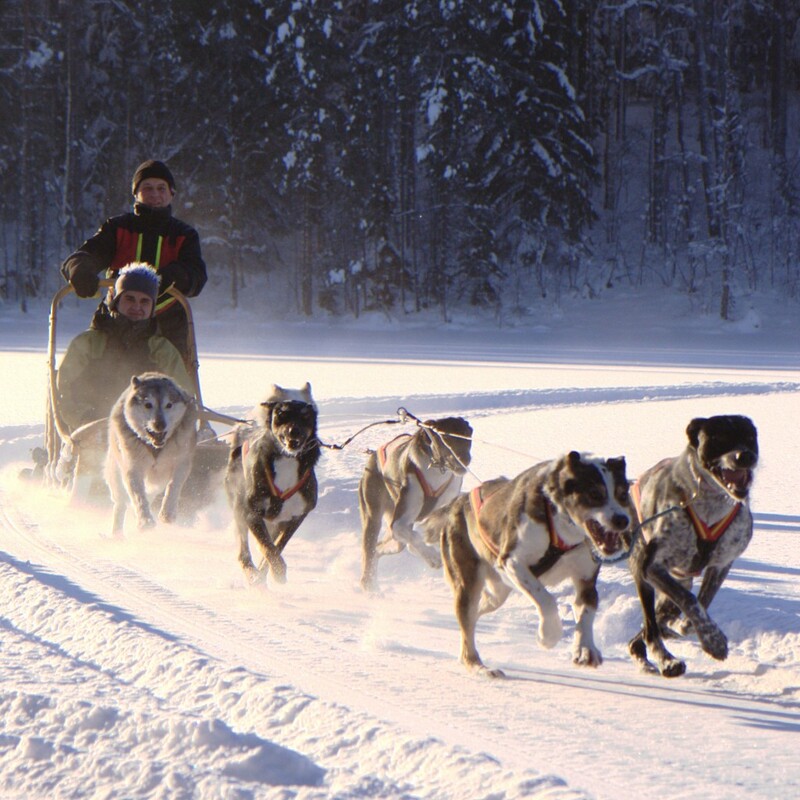 Take off into the wilderness with your team of 13 dogs that will pull you on an amazing handcrafted sled made from bone and rawhide. 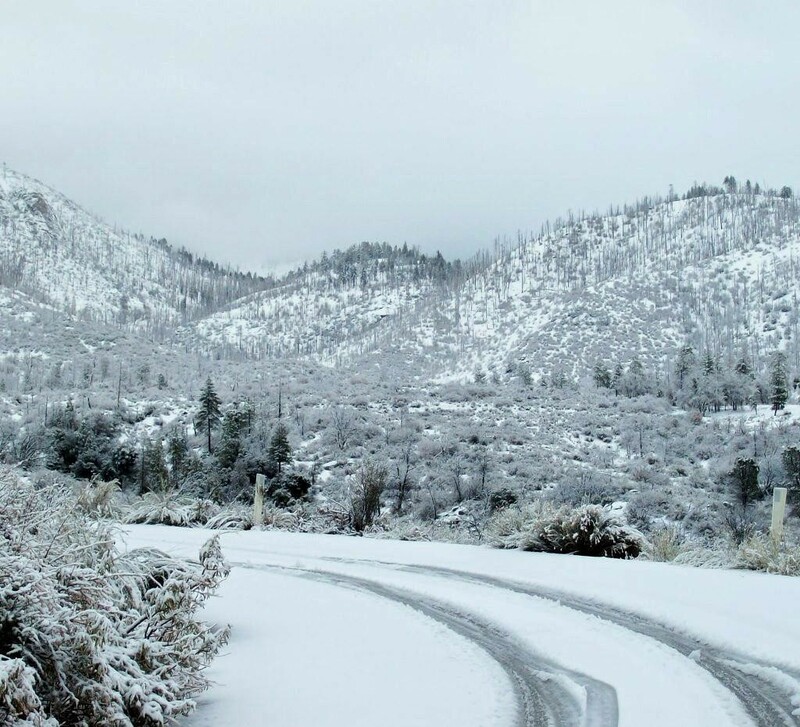 Let your exciting sledding adventure begin. 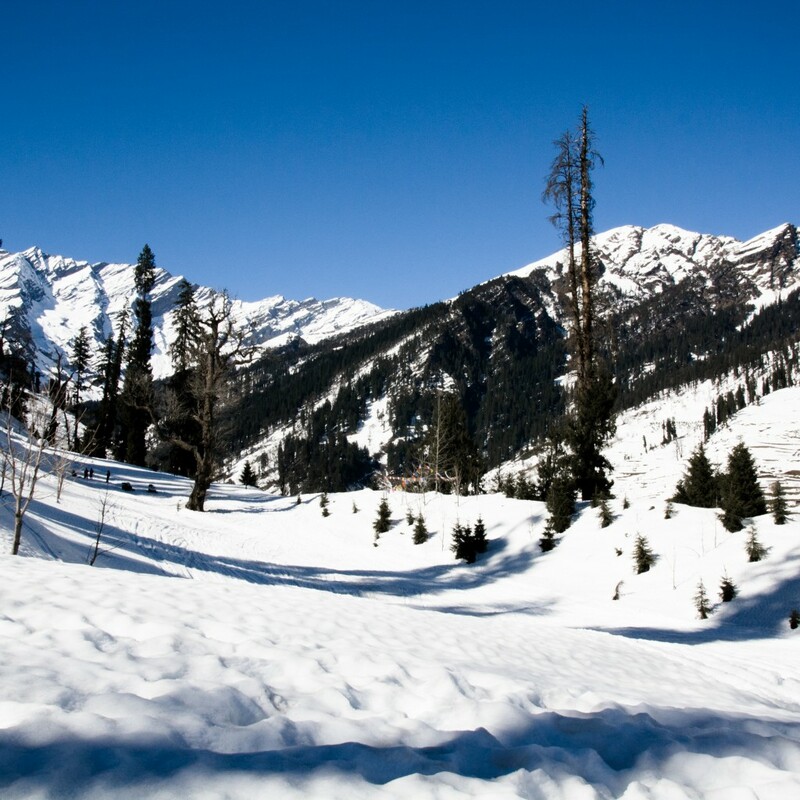 Enjoy the scenic and breathtaking sights of the beautiful countryside of Aspen. After returning from your day’s adventure, a limousine will be waiting to bring you back home or to whatever destination you wish to go to next. Any accommodation can be added to the Journey With Man’s Best Friend experience. Maybe you would like to have dinner at a chic restaurant in Aspen after. Can I have a specific bottle of scotch in the limosine? Yes that is no problem at all. Just let us know and we will arrange that for you. Can I be flown home in a private jet? Of course! No request is too much.